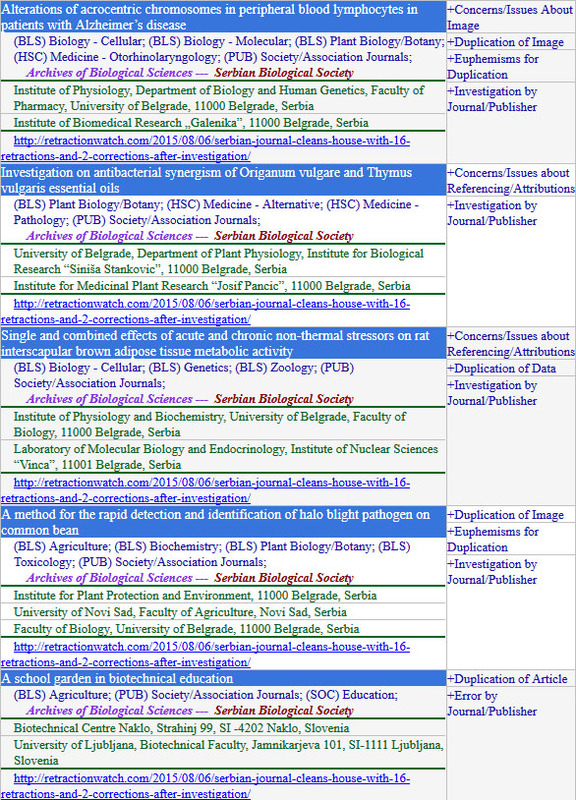 Article metadata from 66 Serbian journals indexed in DOAJ through SCIndeks are now available in the new indexing database Dimensions. The research team behind the Retraction Watch blog has officially launched an online database of retracted journal articles and conference papers. The database contains information about retracted or otherwise illegitimate papers (e.g. duplicate papers). The database containing more than 18,000 retractions is the result of a project that has been ongoing for several years and so far, this is the largest and the most reliable database offering this kind of information. What is the main motive of researchers to create and maintain profiles on academic social networking sites and why is this relevant for journal publishers? 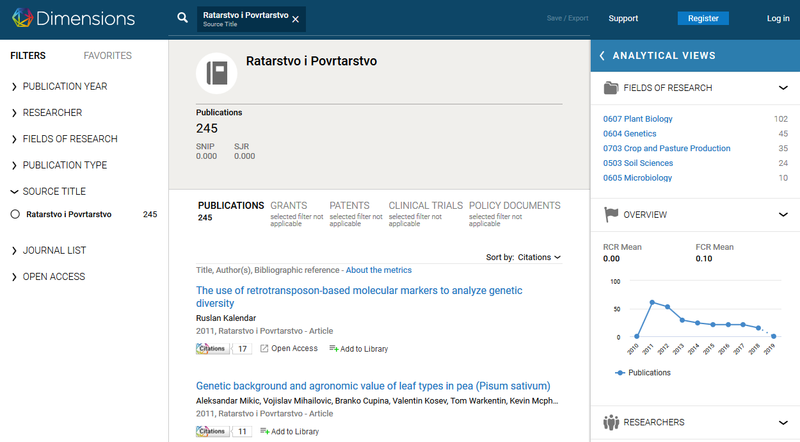 The PubPeer website was launched in 2012 to serve as a platform for scholarly discussion. Over time, it has become a place where users can publicly yet anonymously report potentially flawed scientific results and misconduct. 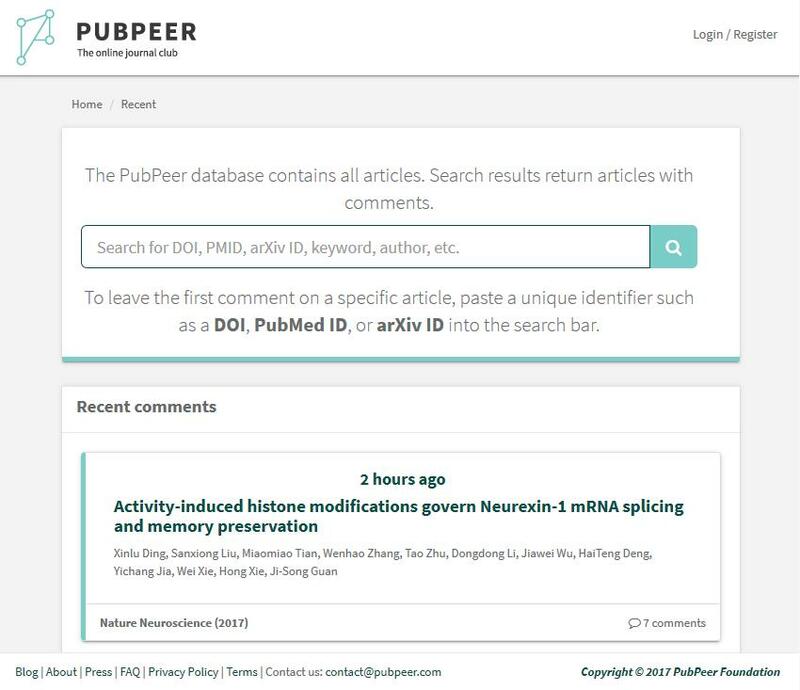 Although this is a major subject of criticism, PubPeer’s creators believe that whistleblowers’ identity must be protected. 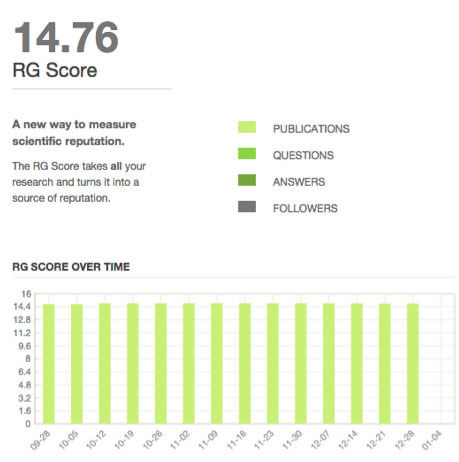 Due to this, the new version of PubPeer pays special attention to identity management. 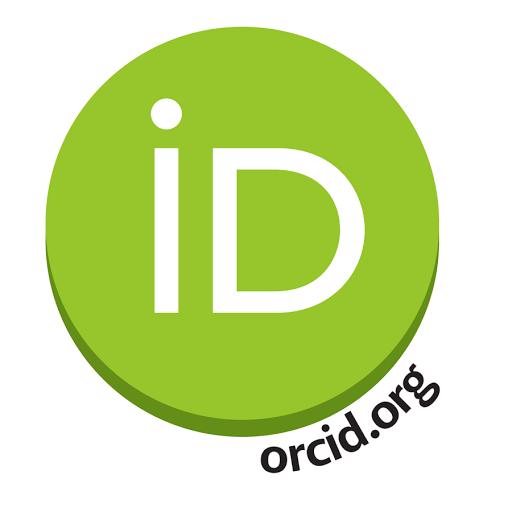 A recent update of SCIndeks has made it possible to integrate ORCID iDs into the platform.